TEL AVIV, Israel — Israel and Russia concluded their first round of talks Wednesday toward establishing "a joint mechanism for preventing misunderstandings" between respective forces operating in Syria, with follow-on talks likely to be downgraded to lower echelon officers to ensure discretion, sources here said. Officially, both sides are keeping uncharacteristically mum on the outcome of the two-day visit here by Nikolai Bogdanovski, deputy chief of staff of the Russian Armed Forces, and his counterpart and host, Maj. Gen. Yair Golan. 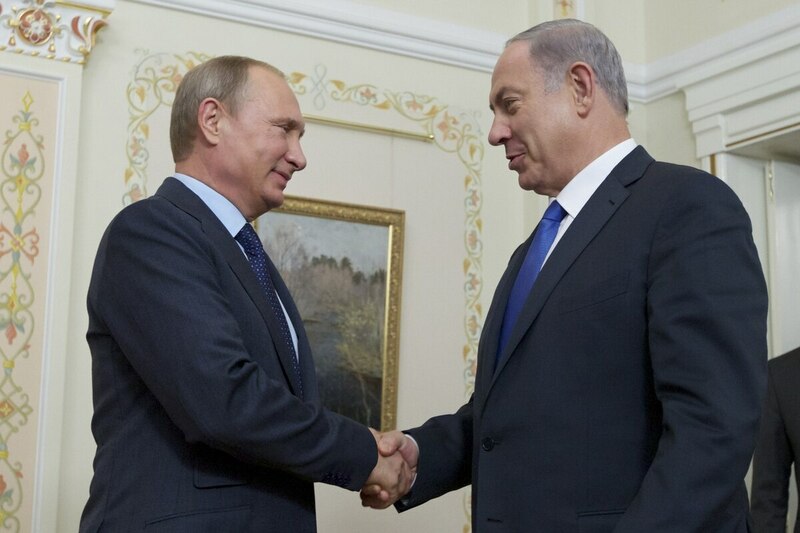 Despite advance publicity generated by the Israel Defense Forces (IDF) and Israeli Prime Minister Benjamin Netanyahu following a Sept. 21 Moscow meeting with Russian President Vladimir Putin, the bilateral session concluded here without a statement issued by either side. 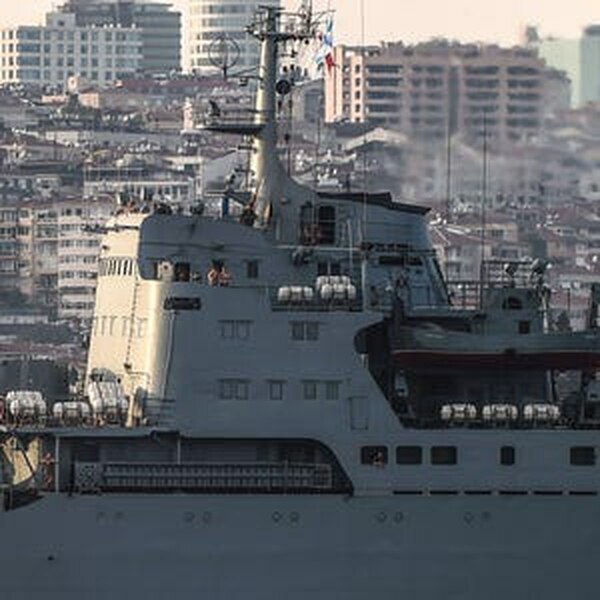 In contrast, the Russian Defense Ministry on Wednesday published a notice that similar talks with Turkey were continuing in order "to elaborate the mechanism for prevention of incidents on the Syrian-Turkish border." In an Oct. 7 interview, an IDF officer indicated that agreement on modalities would take time and that future sessions may be handled by lower level officers in order to temper expectations and preserve discretion. "It could be done by lower-echelon officers. We don't want to make too much of it. We want to prevent conflict, but we don't yet know how to do it," the officer said. "In the end, we'll agree on a mechanism and how it will be done. But it requires defining areas where one operates and making sure the other side won't interfere or harm you, and vice versa." The officer added that Israel's primary interest is at its border with Syria, where as recently as late September, the IDF shelled an area of the Syrian Golan Heights from which a rocket was launched into Israeli territory. That incident followed a more forceful Israeli response on Aug.ust 21, when the Israel Air Force targeted 14 Syrian military posts in the Golan Heights in response to a barrage of rockets that landed in Israel's upper Galilee region. "We have two problems in Syria, both of which have nothing to do with Russia: One is the terror that is directed against us at our border, and for that we're operating all the time. The other is the smuggling of high-value arms to Hizbollah, and needless to say we're following this very closely." When asked if the dozens of fighter aircraft, gunships and transports operating in Syrian airspace lend urgency to resolving outstanding issues toward a joint deconfliction mechanism, the officer replied: "Of course it's essential to avoid confliction, but until that happens, our Air Force will know how to take care of itself in problematic situations." He added, "Everyone is shouting 'Russians, Russians, Russians,' Bbut what about the Americans and dozens of others who have already been there for a year? At any given moment, there are hundreds of coalition planes in the air … The sky is vast." In the past week, the Russian Defense Ministry has published official accounts of operational activity in and around Syrian territory averaging some 15 sorties per day. On Oct. 6, it reported 20 combat sorties of Su-34, Su-24M and Su-25 aircraft that attacked "rear infrastructural facilities, command centers, training camps and militants' bases" which the ministry claimed belonged to ISIS, or the Islamic State. A day earlier, it the Russian Defence Ministry claimed to have it targeted ten 10 "terror facilities" and to have destroyed about 20 T-55 tanks "seized earlier from the Syrian army" east of Homs. And during the night of Oct. 4, the Ministry announced airstrikes had destroyed about 30 armored and other ground vehicles, including tanks, "in the forest area near Idlib." Dima Adamsky, an associate professor at Israel's Inter-Disciplinary Center's Lauder School of Government, Diplomacy and Strategy, says Moscow does not distinguish between the Islamic State and other rebel forces fighting against its ally, Syrian President Bashar al-Assad. "Moscow does not differentiate between moderate and extremist rebels and qualifies any anti-Assad combatants as terrorists – as the targets of strikes to date make clear," he wrote in a recent Foreign Affairs article published by the New York-based Council on Foreign Relations. Adamsky noted that ongoing Israeli-Russian deconfliction talks would only partially address the issue of risk posed by Israeli and Russian forces operating in the same general theater of operations. In his Foreign Affairs piece, he raised the specter of Syrian and Iranian forces seeking to operate "as close as possible to Russian forces," which he warned would effectively turn Russian ground elements into "human shields." "Israel has routinely been conducting strikes exactly where the Russians are now expanding their foothold… Israel has signaled its neutrality toward the conflict, but it is unclear how the Israel Air Force will tolerate potential jamming, cyber strikes and limits of its space for maneuvering or if Moscow decides to establish an electromagnetic cordon sanitaire and anti access-area denial sphere around the pro-Assad coalition's operational theater," he wrote.